The Islands of The Bahamas have some of the worlds most beautiful landscapes and this is a known fact for golfers all over the world. 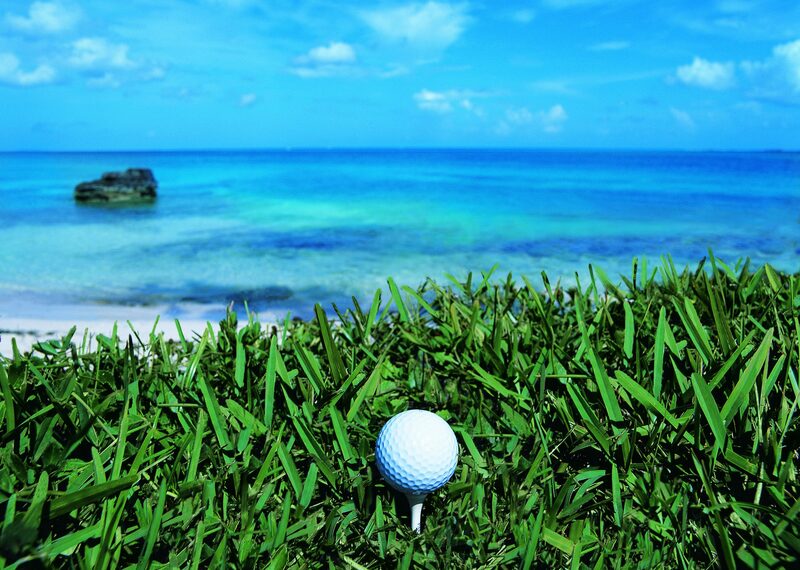 Some individuals fly private to the Bahamas for Golf Vacations just to play a round on their favorite course. Some private flyers even find it exciting cruising above the courses in a private jet or helicopter scoping out the greens and fairways. Playing Golf in The Bahamas is very popular for vacationers, but many celebrity golfers even have their second or third homes on the Islands. Request a Quote or give us a call at 1-888-987-5387 to speak with one of our Jet Charter Bahamas representatives for your next luxury vacation, business trip, or special event.